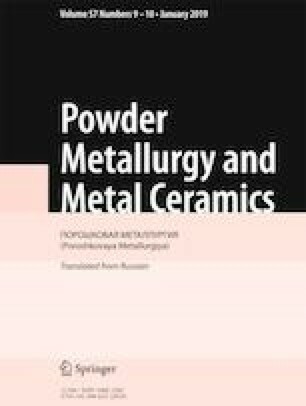 The results of research aimed at developing superhard abrasive composites from starting diamond and cubic boron nitride powders with a carbon binder are presented. The materials were produced at subatmospheric pressure with the formation of condensed carbon released in the decomposition of hydrocarbons (at T = 1273–1523 K). The use of these materials as polycrystalline granules (particles) is effective for the production of grinding and polishing tools with improved performances. Translated from Poroshkova Metallurgiya, Vol. 57, Nos. 11–12 (524), pp. 40–52, 2018. The author is grateful to N.V. Novikov, Academician of the National Academy of Sciences of Ukraine, A.A. Bochechka, ScD, and V.I. Lavrynenko, ScD, for assistance in this research effort.